There had been rumors that Google was teeing up to buy Softcard – which previously went under the now-unfortunate name of ISIS – but that doesn’t seem to have happened. Instead, it’s gobbling up some of the company’s intellectual property, which it says will improve Google Wallet. When we last heard from Softcard, it was rolling out NFC payments for Windows Phone users in the US at the end of last year. It confirmed the deal in another blog post. The company says customers “can continue to tap and pay with the app” but promises to “share more information with customers and partners in the coming weeks,” which suggests changes are coming. 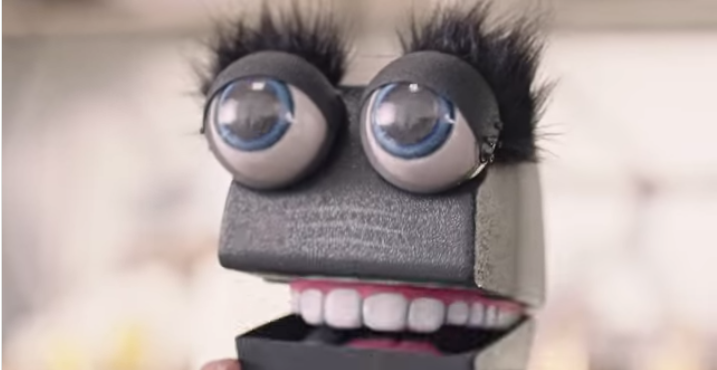 Whatever happens, we’re sure Google won’t want to acquire Softcard’s creepy mascot Tappy.